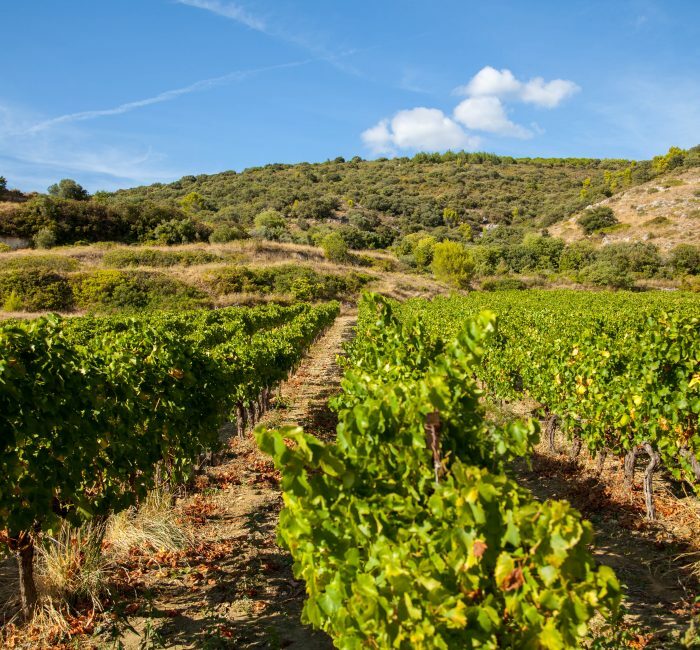 The terroir is perfectly suited to vine growing, and they thrive here in these extremely dry, stony soils situated just below the limestone plateau of the Larzac, where cold winters and hot summers are interspersed with mild springs and autumns. The entire vineyard is cultivated following biodynamic principles. The earth is simply ploughed, without recourse to herbicides, and our treatments shun the use of all synthetic chemical products. We are monitored by Ecocert, an independent accreditation body, and biodynamic Demeter certification was obtained from the 2011 harvest. We have never used any fertilizing matter of any kind. Not chemical, that goes without saying, but not organic either. 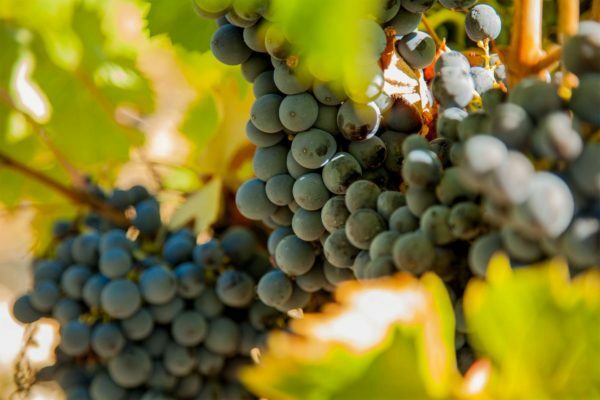 We believe that the vine must seek its nourishment uniquely in the minerality of the earth itself, even if the result is low yields.